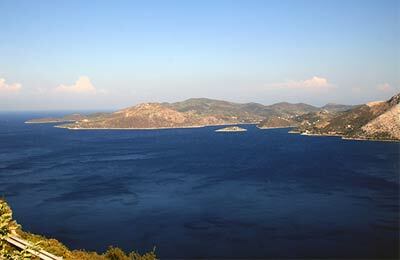 Book a cheap ferry to or in the Aegean Islands online. Find the best deals by comparing ferry companies. You can use AFerry to book ferries to or in the Aegean Islands Islands including Chios, Lesvos and Samos. AFerry offers a variety of ferries to the Aegean Islands, see below for timetables and the latest special offers. Perhaps you were looking for other islands in the Aegean, such as the Cyclades Islands, the Ionian Islands or even to Crete. 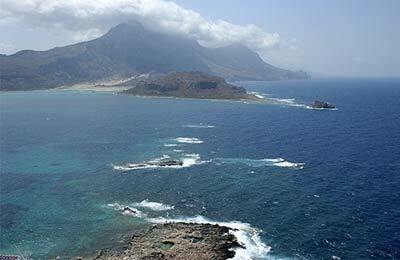 The North Aegean islands have always had a favoured position in the world. When the mighty Mediterranean civilisations began, they were in the path of all passing traffic and were greatly enriched by the variety of passing cultures. 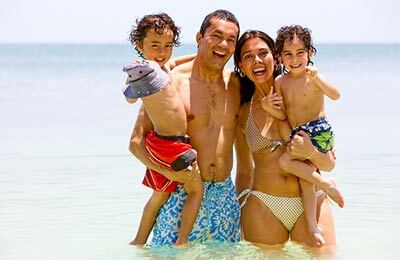 This makes them a fascinatingly endearing place to visit and you are guaranteed to be surprised, amazing and awestruck by the sublime beauty and cultural diversity of these islands. Ferries are the best way to get around between the different islands in the North Aegean group (unless you have perfected the art of walking on water). Obviously, it goes without saying that the best place to book all your ferry needs is AFerry. Once you are on the islands, the way you actually get around them differs. For some such as Chios and Lesvos, a car, bus or taxi represents the best way to get around - the sheer size of Chios, for example, makes travelling by bike impractical for all but Chris Hoy. On some of the smaller islands such as Samos, you can feasibly see a lot of the island simply by walking, though again a taxi will come in useful at times. The idea of trying to describe what you can see and do on the Aegean islands is like trying to describe music to an alien. Certainly, it is true that music just involves hitting and blowing things to make noise, but there is so much more you to it than that. Music is made up of tension and release, rhythm and gap, noise and absence of noise, grove and swing, foundations and highlights, all coming together to make a feast for the senses. In the same way, although the Aegean islands on the surface are made up of towns and countryside and mountains, this description does not describe the sheer beauty of the islands. Perhaps you could explore the museums in Mytilene, discovering the world inhabited by some of Greece's most revered poets, people who through their artwork have helped to shape the path of European civilisation to this day. Perhaps you could get lost in the majesty of Lesvos' Petrified Forest, an area of national park made up of the prehistoric fossils of an ancient forest. Walking here, you could easily believe you were in an alien landscape, far removed from civilisation and yet walking in the very cradle of civilisation itself. Perhaps you could go to some of the geothermal hot baths on these islands, situated next to the sea, where you bask in the hot baths and alternate with refreshing bathes in the Aegean sea. With the Aegean islands, the choice is yours and you have the freedom to truly reconnect with the simple pleasures of being human as you walk through our race's history amongst beautiful surroundings. The idea of trying to describe what you can see and do on the North Aegean islands is like trying to describe music to an alien.